Sé el primero en comentar HUG THIS BOOK! 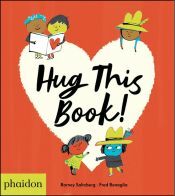 An energetic, heartfelt, and humorous ode to book love - now in a board book format! 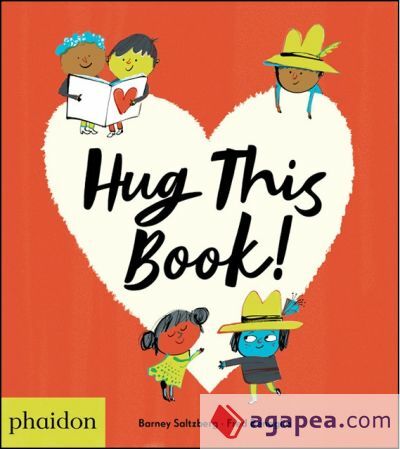 El autor de HUG THIS BOOK!, con isbn 978-0-7148-7774-7, es Barney Saltzberg.